Two perfectly preserved Series 1 Jaguar E-Types have been placed on the market, offering you the chance to grab a slice of motoring history. 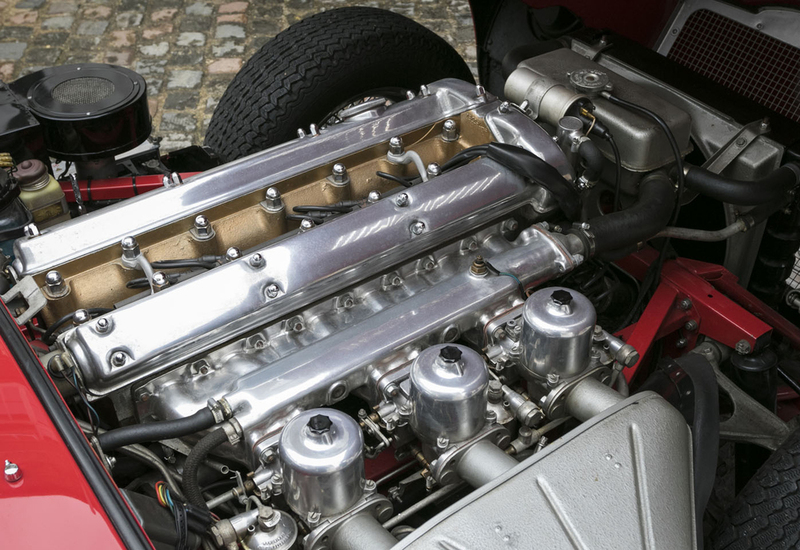 Both cars have been incredibly well maintained since their creation in 1965 and are quite possibly two of the lowest-mileage Jaguar E-Types in the world. Offered by Hexagon Classics, they are in original condition and with matching numbers, both priced at £249,995. The Carmen Red Roadster Roadster has just 8,676 miles on the clock, while the Opalescent Silver Blue FHC Coupe just 10,513 miles. 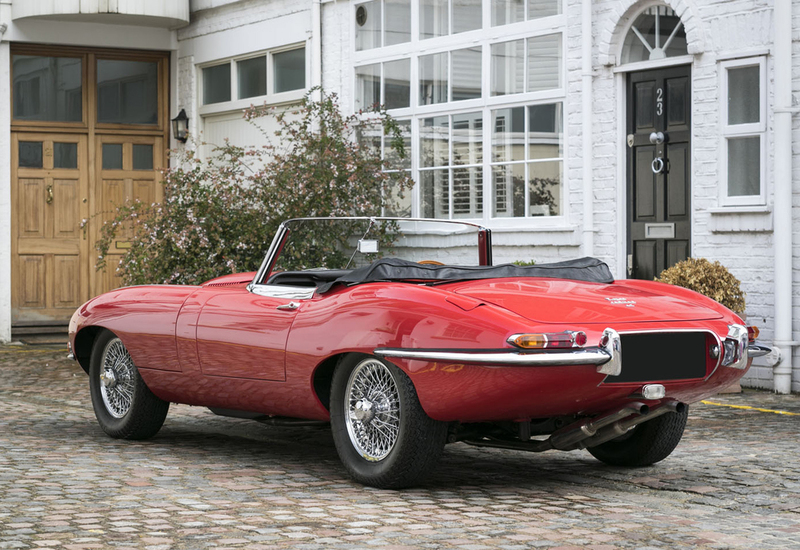 Both Series 1 models, they are powered by a 4.2-litre engine and, in right-hand-drive spec, they represent two of the most desirable examples of the legendary, iconic E-type in the world. Their respective owners have driven these cars sparingly over the 50 years they’ve been on the road and they’ve been meticulously looked after. 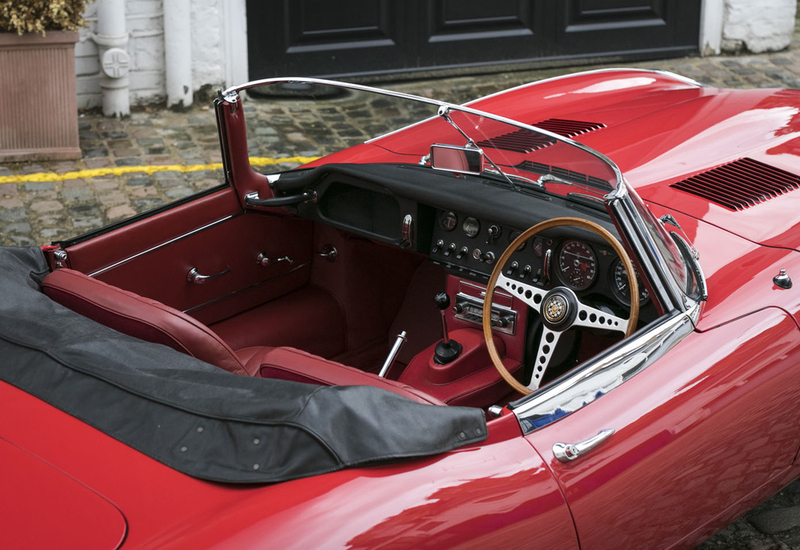 The Roadster was first sold by Birmingham dealer P.J Evans to a Mr M Hart on February 22nd 1965. It comes with the original operating, maintenance and servicing handbook, factory brochure, Jaguar Heritage Trust Certificate and historical tax discs, registration documents and MOTs. The Fixed Head Coupe spent its life on the other side of the world in New Zealand. Sold new by official Jaguar Cars distributor Archibald’s Garage of Christchurch to a Mr D G Owen on February 11th 1966, it is understood the car remained in New Zealand until it was acquired by Hexagon. This car comes complete with the original certificate of registration, handbook wallet, maintenance voucher book, complete factory-supplied tool roll and factory-supplied jack. 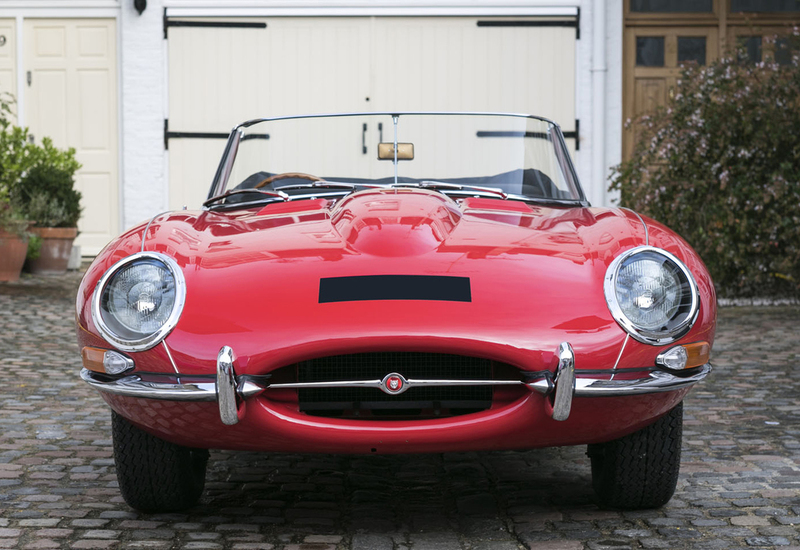 Jaguar wowed the world when it unleashed the E-Type in 1961, with buyers instantly hooked on the car’s top-notch performance and dazzling looks. Ferrari founder Enzo Ferrari famously called it “the most beautiful car ever made”. 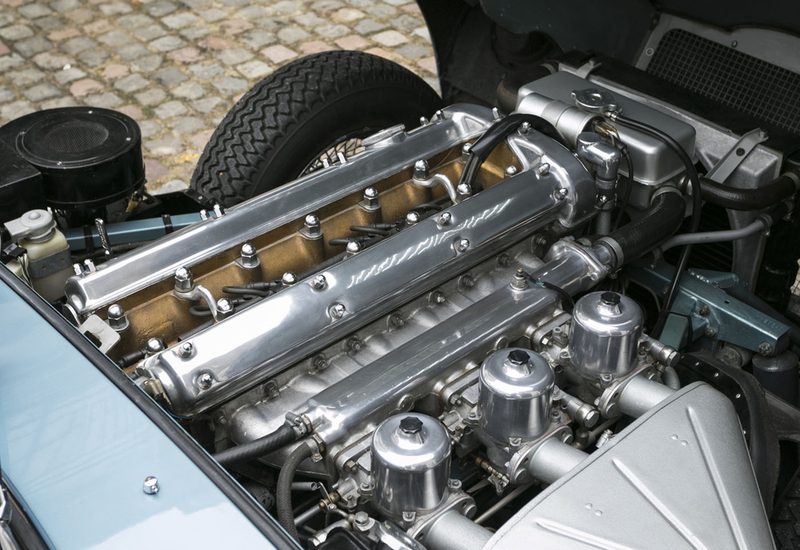 Originally launched with a 3.8-litre engine in 1961, Jaguar raised capacity to 4.2-litres in 1964. It produced the same 265bhp as the 3.8 and had an identical 150mph top speed, but a 59Nm hike in torque – up to 384Nm – gave the car some extra low-down punch. First-generation Series 1s are recognisable by glass-covered headlights and a small, stylish opening on the nose. Signal and tail-lights feature above the rear bumper, while twin exhausts sit under the number plate.